Shape up and ship out! 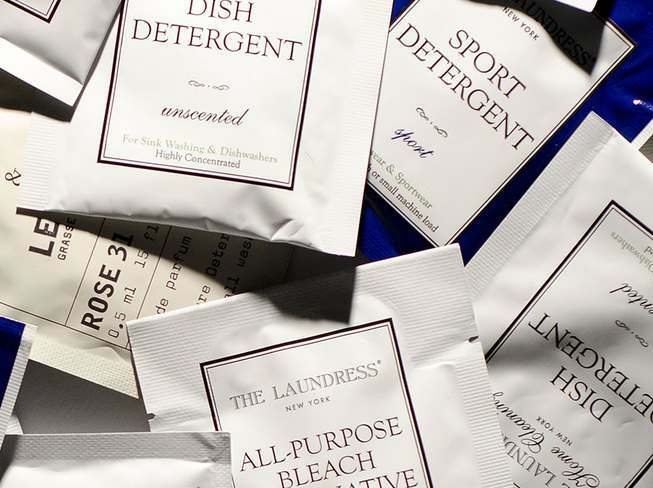 We’ll help you kick-start your clean routine with your choice of a Signature Detergent, Delicate Wash, Sport Detergent or All-Purpose Bleach Alternative* sample while supplies last. Enter your information below to get started. Find out more at The Laundress.